For many of our customers, selecting the best option for a hydraulic lift upgrade can be the ideal solution for extending the life of an ageing lift. Working with you, our hydraulic lift specialists and engineers will identify what options you have to offer your customer, taking into account compatibility, ease of fitment and of course budget. Hydratec has no allegiance to any one manufacturer but has close relationships with all, so when advising on any work, including upgrades, we offer impartial support that’s always in you and your customers’ best interests of achieving good reliability. 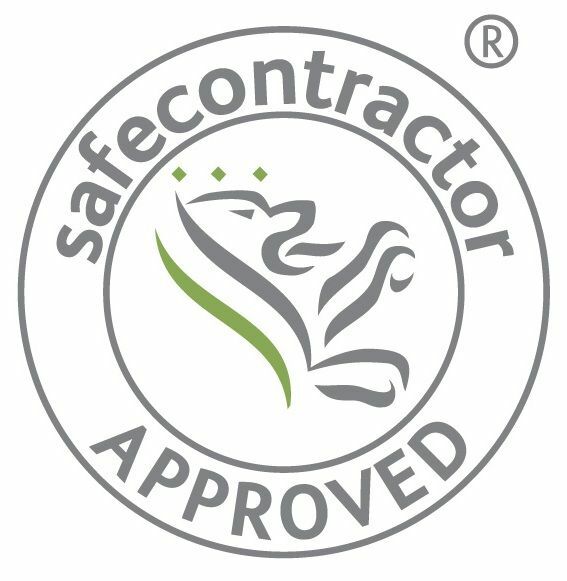 To reinforce this, we provide a guarantee covering product and labour for a period of twelve months from installation (subject to condition of existing equipment).